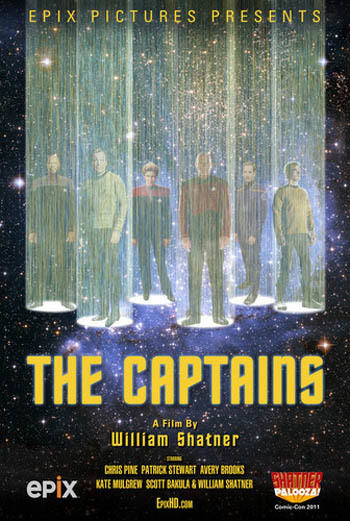 This is a documentary that basically consists of William Shatner interviewing the actors that played the part of the Captain in the various Star Trek manifestations. There is actually more to it than that but not in the way of production. 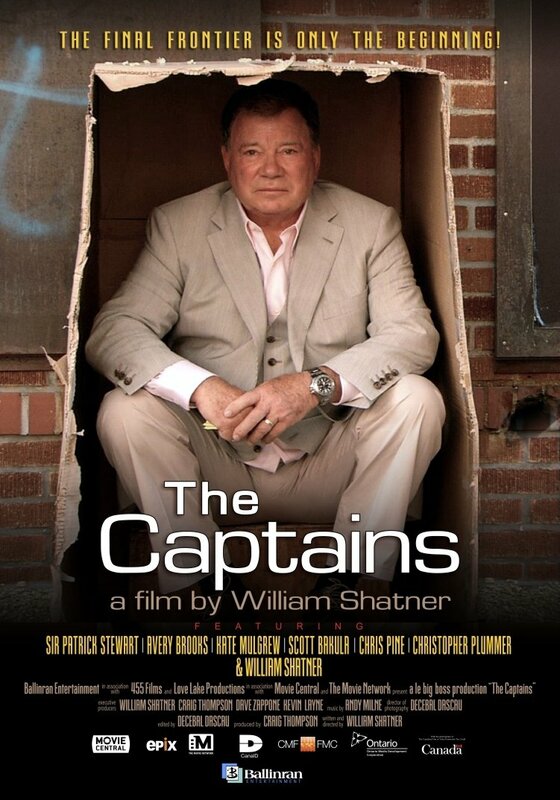 Shatner is an interesting guy and he is a little off center. If you ever see an episode of his interview show “Raw Nerve”, you will see that he can come at an issue in a very different way. Most interviews are straightforward, asking specific questions about particular topics. That is not captain Kirk’s style. He asks questions in a demanding almost metaphysical way. Sometimes it comes across as a bit obstinate, but most of the time he is just trying to get something original from his subjects. The interviews here are inter-weaved by subject matter rather than performer. Each of the interviewees is given a good amount of time and attention, and the differences in which they relate to Shatner are what make this a more unique experience. Sometimes the transition material wanders around a bit without much focus. Usually we are brought back to the Star Trek universe with a clip from a convention or a short segment from one of the series. I watched all 79 episodes of the original Star Trek, dozens of times over the years. From when I was a kid and Star Trek was a new series, I have always been a fan. The next Generation series was consumed by me as it first unfolded. 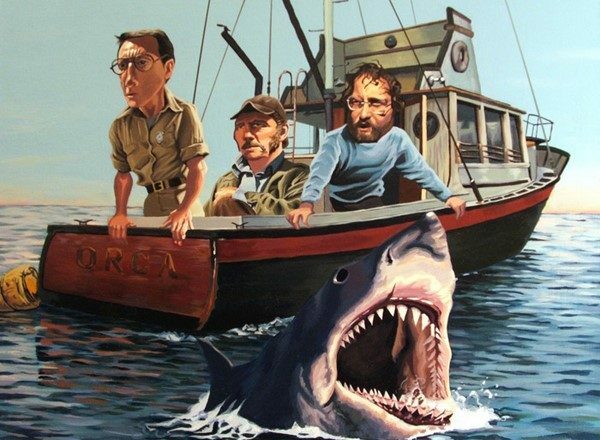 I saw all the episodes but I don’t know them as intimately as I did the Original series. Voyager and Deep Space Nine held my attention for a while, but I did not complete euither series and I have that to look forward to. I have seen only one episode of Enterprise, and I am a little ashamed that I was not more involved in supporting the legacy. From the things all of the subjects said, It was clear there were worthy elements to each permutation of the show. Much of the interview process is charming and there is a great deal of warmth from the actors toward their legacies and the other actors. You can see from the movie that Shatner and Patrick Stewart have a very warm friendship and a health analytical view of their history. Avery Brooks and William Shatner are just weird together. They are doing jazz infused interview riffing. Sometimes it is uncomfortable but it often ends up as charming and a nice smile will finish a segment. The movie is not for everyone, but if you like Shatner and you love Star Trek, I don’t see how you could miss it, or not love it.